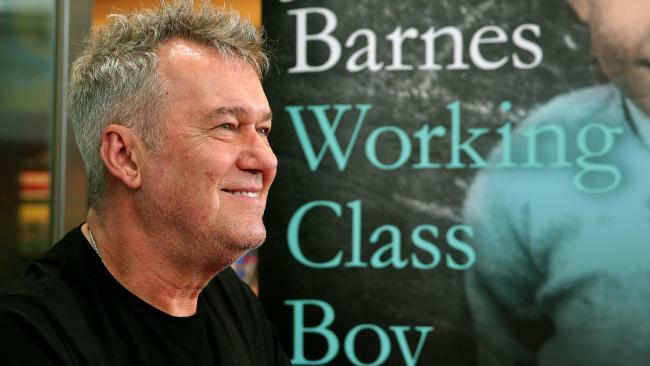 “Jimmy Barnes has been trying to lift the story of his childhood off his chest since the early 1990s. 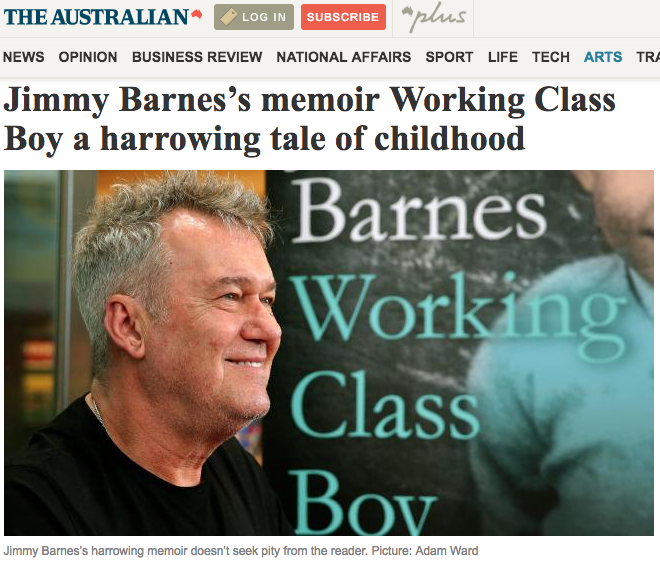 He had abandoned the project twice when a viewing of the movie Snowtown impelled him to push through with it once and for all. “The floodgates opened and I couldn’t hold back the past any longer.” When Snowtown serves as a trigger for the remembrance of things past, it’s a fair sign your childhood was less than ideal.